We’ve experienced our fair share of “newness” around here as well. We had our first family movie night, our first experience with toddler molars, a week free of washing, stuffing and folding cloth diapers, and even a newly-organized craft cabinet! This post contains a partner link for one of our new favorite movies, The Croods and for the Learning Resources Twisty Droppers that our toddler loves to experiment with. 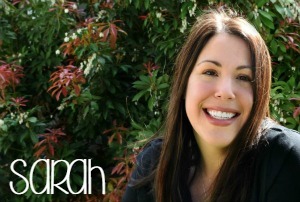 To read our full partner release, please click here. (partner link).” Have you seen this? HILARIOUS! It has a ton of people (you’ve actually heard of) voicing the well-written characters and some of the most beautiful animation I’ve seen. I think it’s one of those movies that was written for the parents, and I’m completely fine with that! Elise loved all of the beautiful animation and strange creature-combinations the creators dreamed up (her favorite is the macawnivore). Jeff and I laughed – and laughed, and laughed – at the witty banter that sometimes was so subtle, it could be easily missed. And Grandma has a tail. Oh my word, this movie is off-the-charts funny and I find myself quoting it. A lot. If all PG movies were this funny, I wouldn’t dread the upcoming phase in which a child wants to watch something on repeat for 120 hours straight. I’m sure Elise will want to watch it 120 more times before a week has gone by, but a) that’s not going to happen and b) I’m quite sure I wouldn’t mind. When Elise and Jeff had their Western Days Daddy / Daughter date, I was able to turn up the music, rip apart my fabric stash and craft cabinets (yes, there is an “s” on the end of that), and have a couple of uninterrupted hours to organize. So that you can truly understand the breadth of this undertaking, my craft supplies had basically taken over the entire laundry room, some of the dining room, and even a bit in my closet. Weird, right? But I have so much fabric, bobbles, paints, glitter, and just all around awesome stuff that it won’t all fit in my cabinets. Even though they are floor-to-ceiling high. And Elise has her very own craft cabinet, so I had to organize that, too. My trainer wisely noted that I should have used the uninterrupted time to sleep, but really, who does she think she’s talking to here? Sleeping during daylight is just not something I can get behind – unless we’re talking about Elise taking a nap. For that, I’m the biggest cheerleader there is! I’ve been spring cleaning my tail off for the past week. Once the bug hits, I just have to do it. Try as hard as I might, I can’t swallow that one down. I have ripped apart the entire kitchen to clean every nook and cranny. At nearly 9 pm on a Tuesday night, I basically begged Jeff to take apart the entire stove / oven so that I could clean it. Know what I learned? 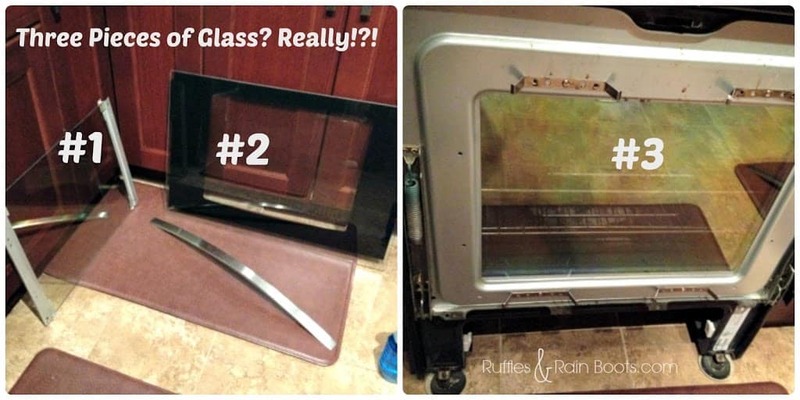 We have three pieces of glass that make up the oven door and THEY ALL GET NASTY DIRTY. Granted, I’m not the cleanest cook but how does it even get in between there? Ugh. Either way, it’s spotless now! It’s been a trying week. No, it’s been a trying FEW weeks. Elise is getting a molar so that translates to no sleep for the both of us and a volatile toddler. Wait, is there any other kind? 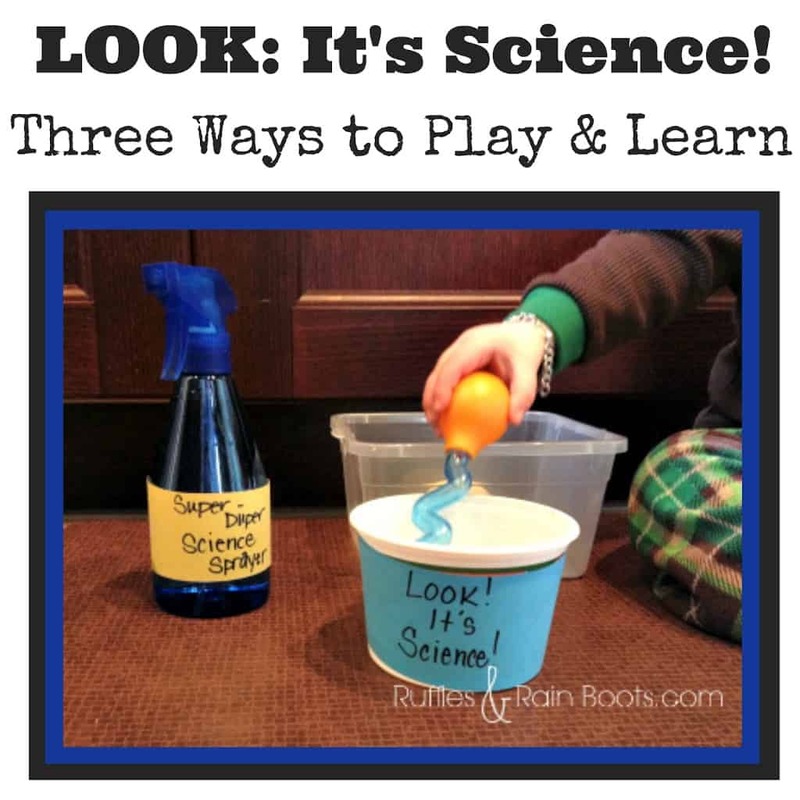 I’m telling you this because sometimes you just need something easy to appease the beast toddler, and baking soda and vinegar is a very easy way to get that done. Taking almost no time to set up and a few days to sit quietly in the corner to dry, these eggs are ready at a moment’s notice to soothe the savage teething monster. 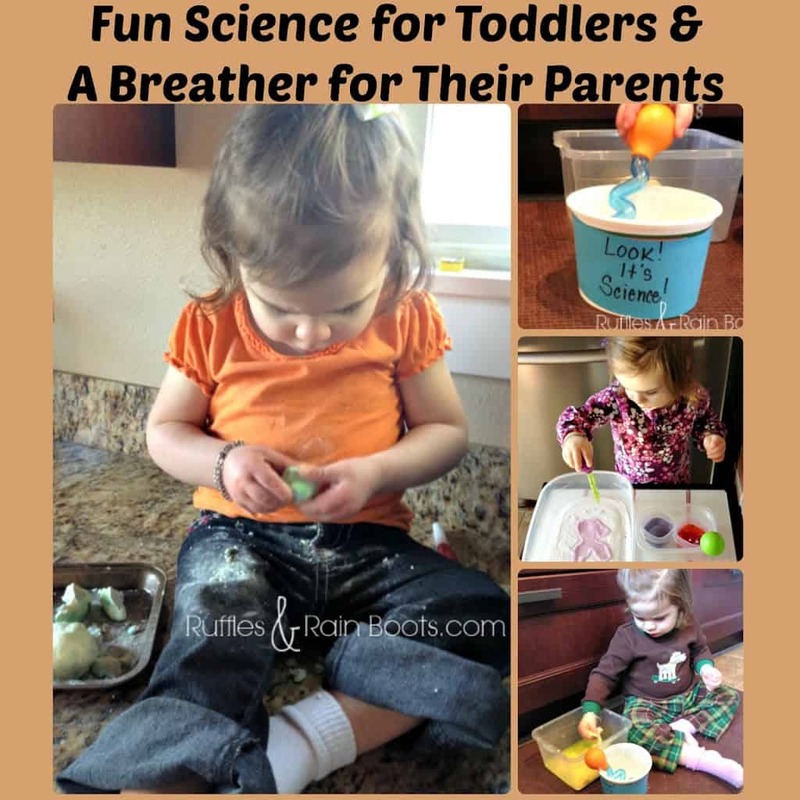 They are very easy to make: take some baking soda, get it a little wet, add some food coloring, pack it into an egg shape around a small dinosaur (or turtle, bird, etc.) toy and set it aside to dry for a couple of days. (partner link) and the spray bottle as aids in her discoveries. Both elicit their own level of fun and I’ll soon be adding some very small ink droppers and syringes to the fray to keep this activity challenging for her. droppers of vinegar to dissolve the eggs and reveal the fun objects inside (I also make them with nothing inside because it amps up the thrill of the discovery)! Squeals of crankiness become squeals of delight, and I can’t tell you how happy that makes me when I’m a walking zombie after being up 6 times during the night and sleeping in the recliner in Elise’s room more than I sleep in our bed. Yeah: good times. Don’t forget to share this via Pinterest or Facebook! The Facebook share button is below the social media icons in blue. Thank you for helping us to share our fun! Don’t forget, you can subscribe via email to get all of the fun delivered right to your inbox. As always, your email address is never shared or sold.